A Pessimist Is Never Disappointed: Heads Up About Big Deal (ex-Pull in Emergency) And Free Mp3! Heads Up About Big Deal (ex-Pull in Emergency) And Free Mp3! It was awfully lonely being a Yank fan of Pull in Emergency a few years ago. The band released one full-length record and then went their separate ways. I loved that record! 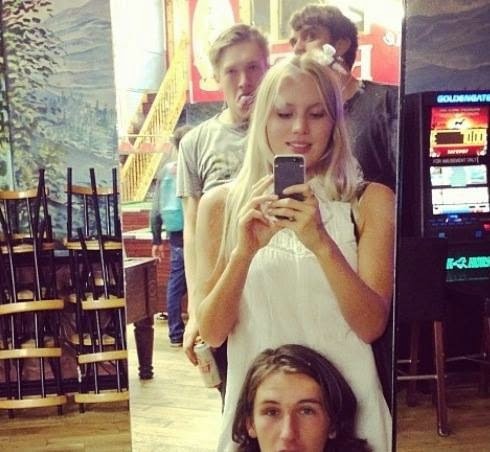 Well the good news is Alice Costelloe is back with her new mates in Big Deal. The tunes are big ones and the hooks here are infectious. Start off by jamming with free Mp3 "Swapping Spit" below and then go head over to the band's official Facebook page for more details.